For permanent reduction of hair growth this is good for large areas or needing to reduce a bulk of hair in a fairly short space of time. Several treatments are needed, approximately 6 to 8 on the body and 8 to 12 on the face. This will achieve a good clearance of around 80 – 90%. 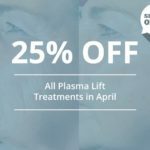 IPL (Intense Pulse Light) and laser are two different technologies, although they are both used either separately or in conjunction for hair removal treatments as they both disrupt the growth cycle of hair follicles. 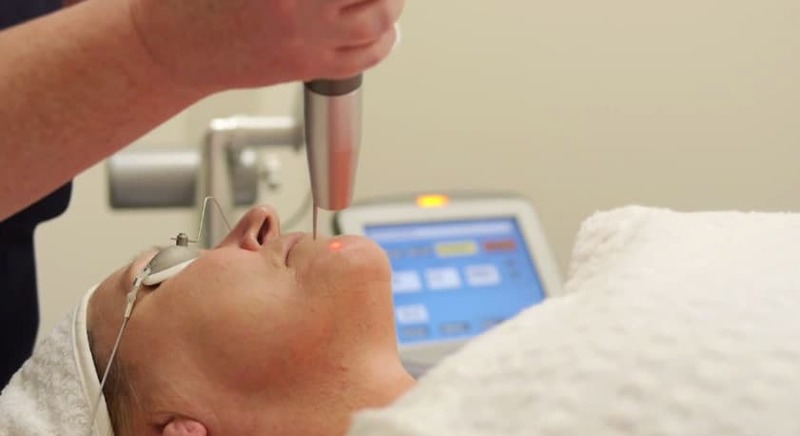 IPL devices are not a laser, they are effectively a light bulb in the sense that they produce a broad spectrum of wavelengths as opposed to one. 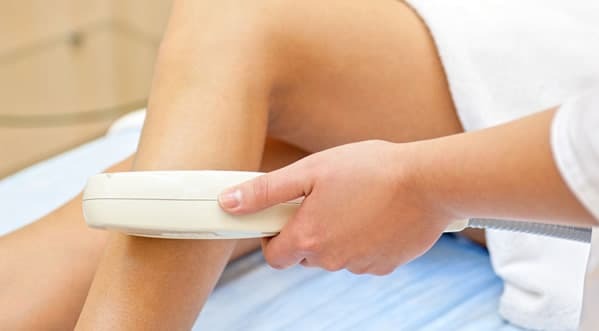 These wavelengths are effective for treating superficial pigmentation, fine blood vessels and markings on the skin, and IPL can also be used for a variety of hair removal treatments – it’s especially effective for thick and coarse hair removal. The Revlite is different in that it has a short pulse and although is quite gentle at 1064nm wavelength, it is aimed at fine hair as it doesn’t really penetrate deep enough to really damage the strong coarse hair. At Andrea Catton, we may use RevLite treatments for fine hair and IPL treatments for coarse/thick hair to ensure a safer procedure and better long-term hair removal results. We also take your preferences into account to deliver a treatment that’s right for you. We are able to treat clients on the following body parts: Arms, underarm, legs, chest, hands, feet, shoulders, back, face (lower, chin, cheeks), throat or neck, upper lip, between the eyebrows, abdomen, bikini lines and any other body parts that IPL and laser treatments can reach safely. Depending on the size of the are being treated, treatments can take anywhere between 5 minutes and 90 minutes (full legs). IPL and laser hair removal treatments tend to require 6 to 8 treatments on the body and 8 to 12 treatments on the face. Our experience has shown that 80-90 percent hair clearance is realistic after this level of treatment. 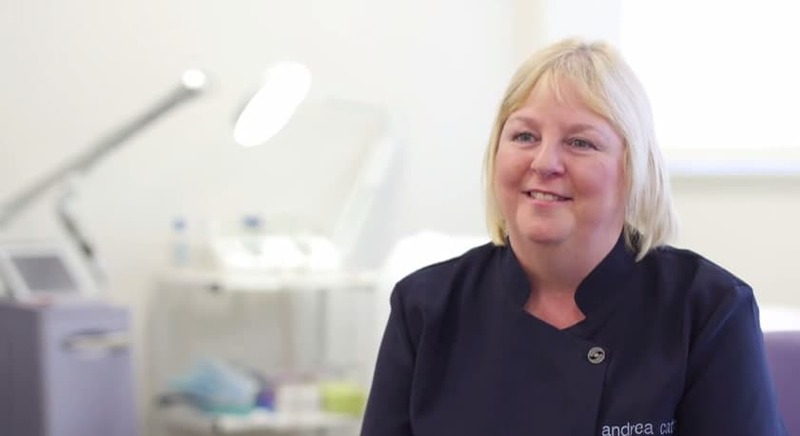 Some patients report noticing a difference after just 2-3 treatments, however the full results will only be known after a full treatment course has been performed. While IPL and lasers are an effective treatment for hair removal, due to the natural hair regrowth cycle, hair may grow back over time. When a hair follicle is destroyed it has gone forever but the body can trigger the growth of a completely new hair follicle. We refer to this as permanent reduction as there should remain less hair than before. IPL and laser only affects actively growing hairs and so you may require more than one course of treatment to get that hair-free look you are after. The good news is that with a carefully planned treatment structure, these technologies are effective and everybody can benefit from IPL and laser hair treatments. For a full list of our prices please visit our pricing page by clicking here. 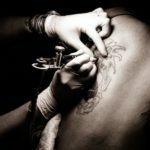 All consultations & treatments require a £50 refundable deposit to secure the appointment. 48 hour notice is required to move or cancel an appointment or the deposit is forfeited at our discretion. Is IPL and laser hair removal suitable for everyone? We cannot treat clients with an active tan as there is a risk of hyper or hypopigmentation. There are also certain medical conditions or medicines which mean we are unable to treat you with this method, but before all of our treatments we offer a full consultation so that you receive the correct treatment for you. We also perform a patch test in which a small area is treated to see how your skin responds to treatment. You must be a minimum of 18 years for IPL or laser hair removal treatments. Can IPL or Laser treatments be used for other skin blemishes? We can use our systems for the treatment of thread veins, skin rejuvenation, pigmentation, stretch marks and acne scarring. 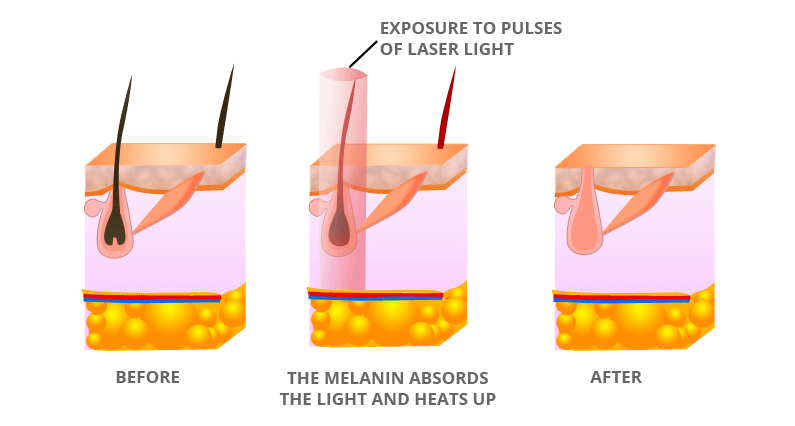 It’s always important to avoid sun exposure whilst having IPL or Laser treatments as this may result in a reaction. Always use a sunscreen of a minimum SPF30 on exposed areas. Fill in the simple form and we will contact you to discuss your requirements.